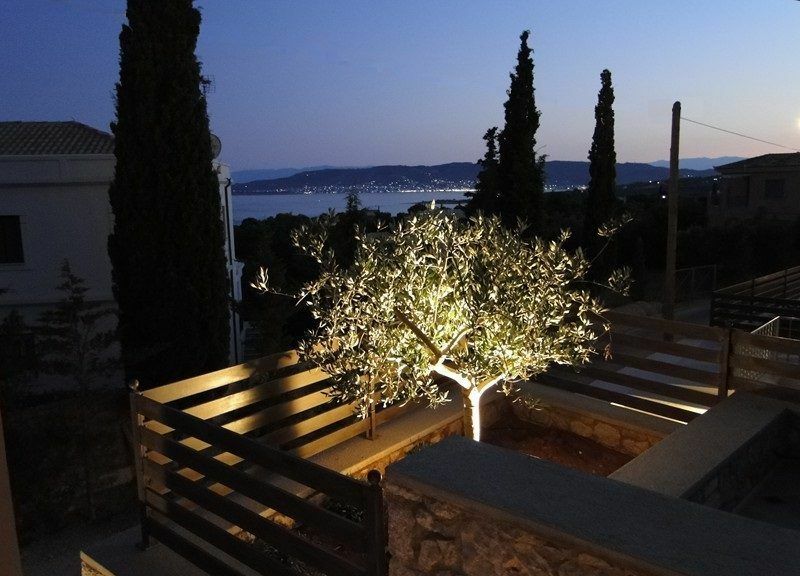 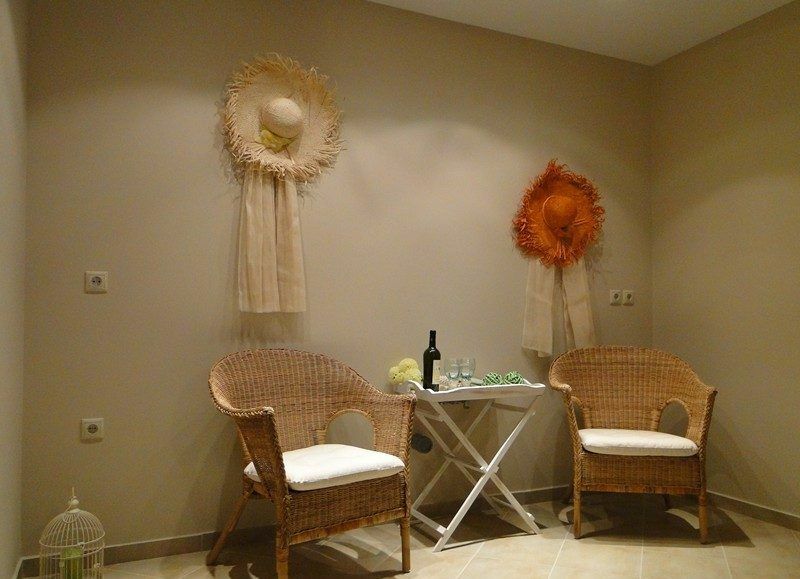 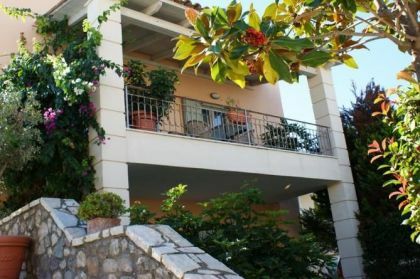 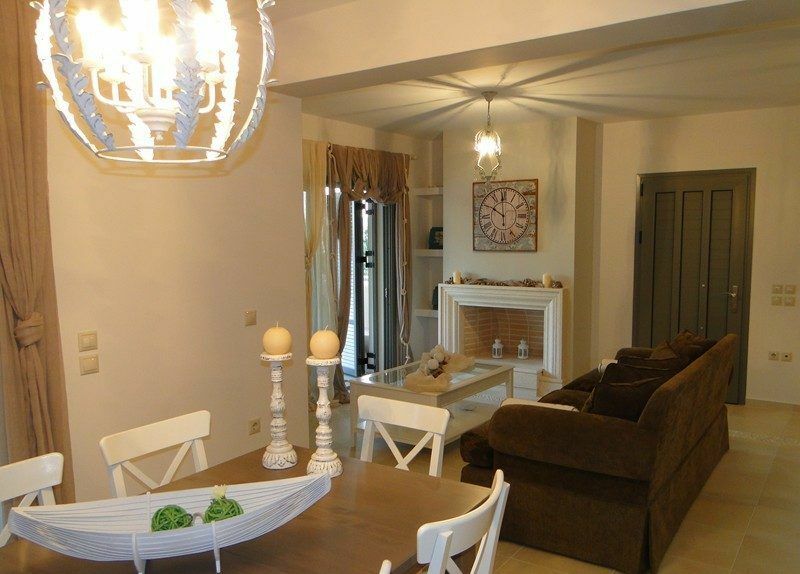 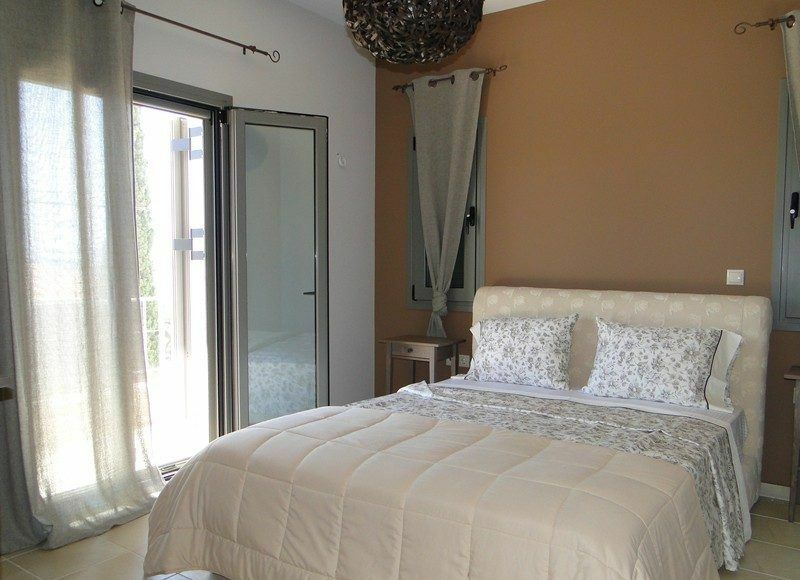 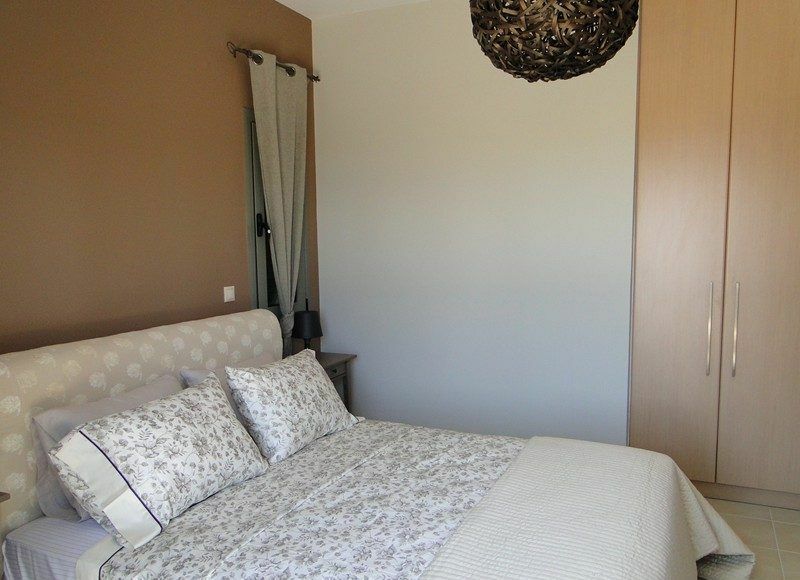 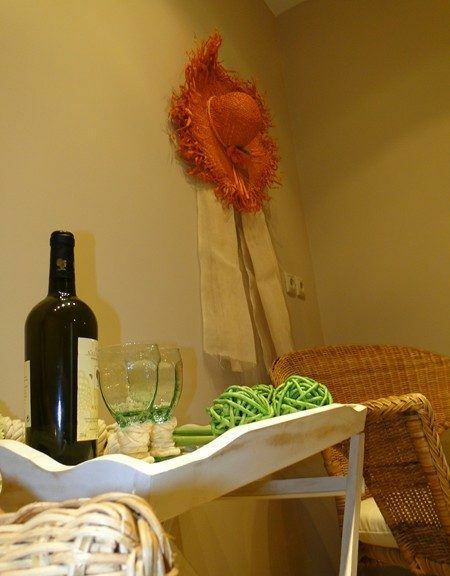 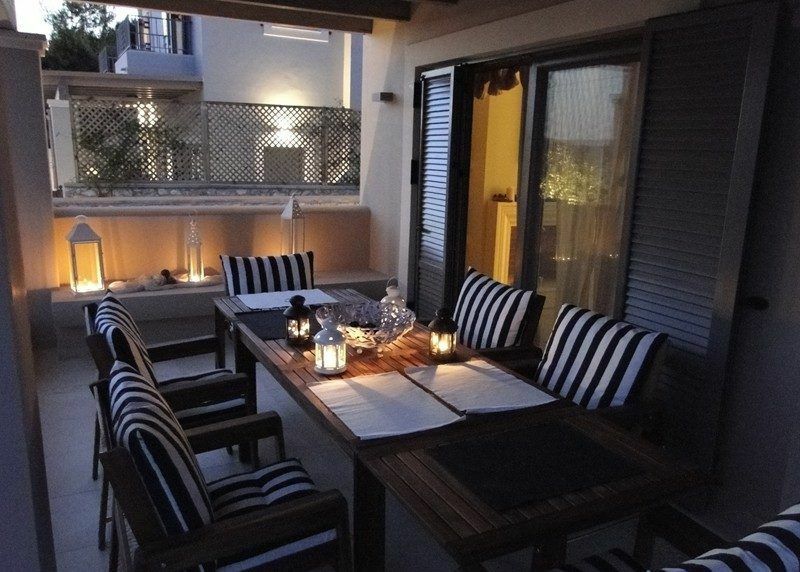 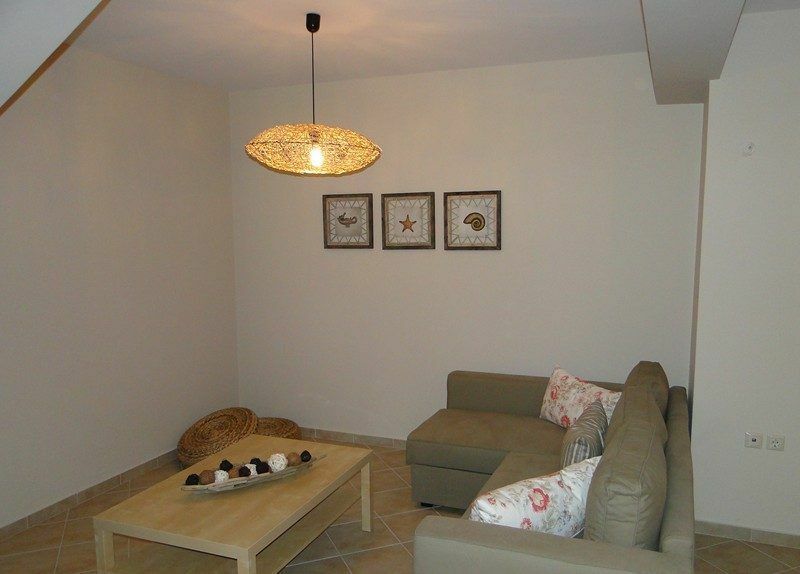 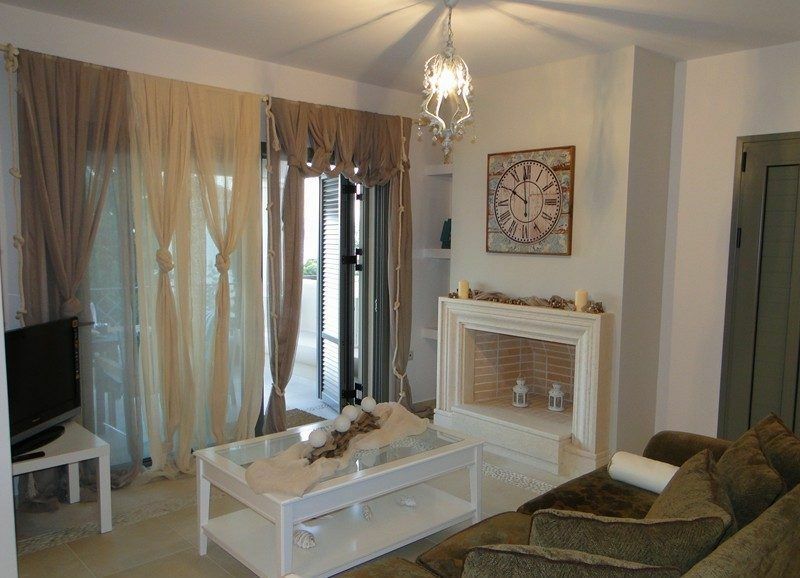 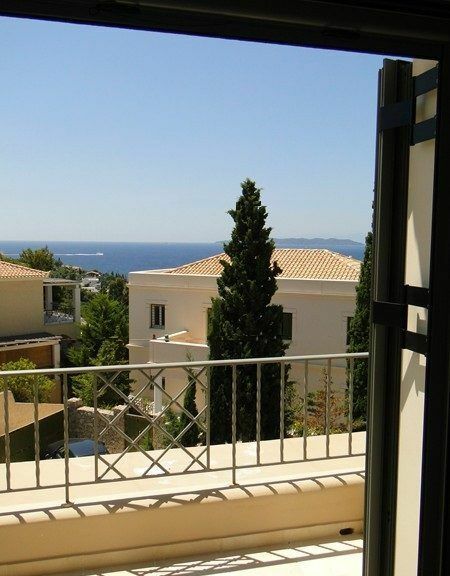 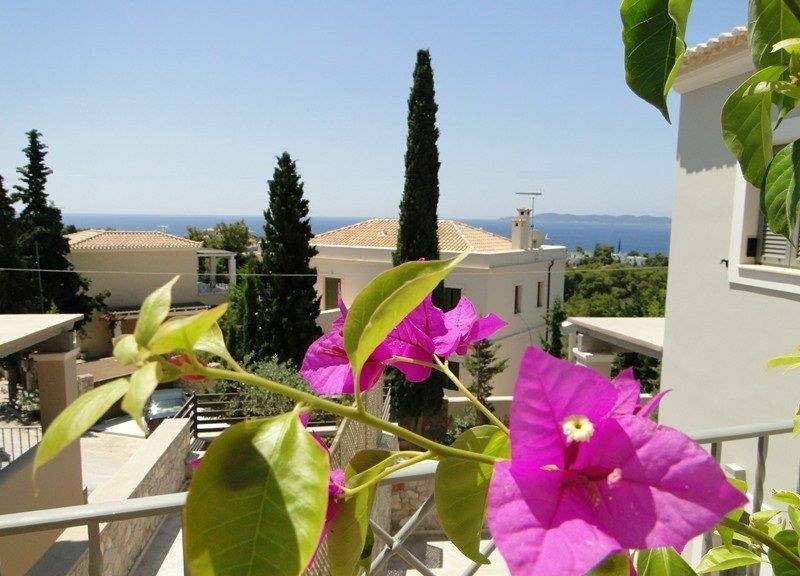 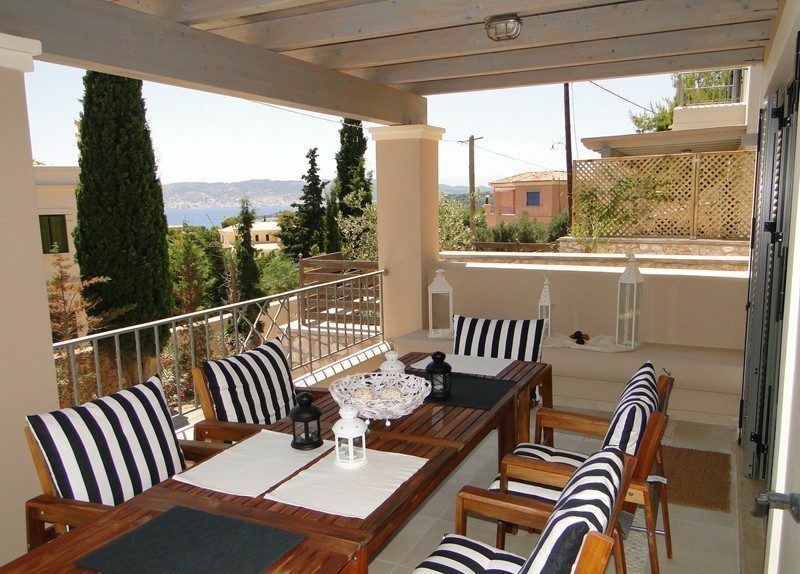 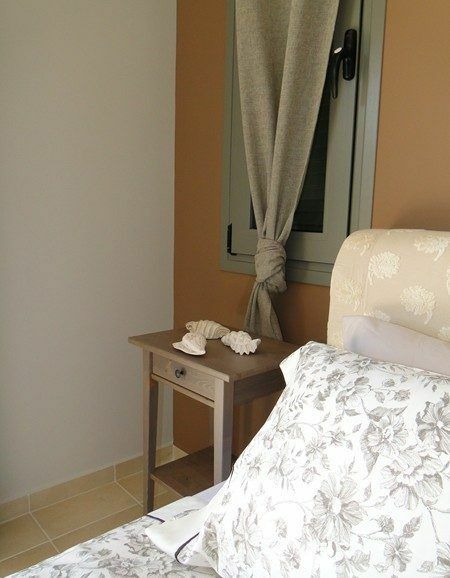 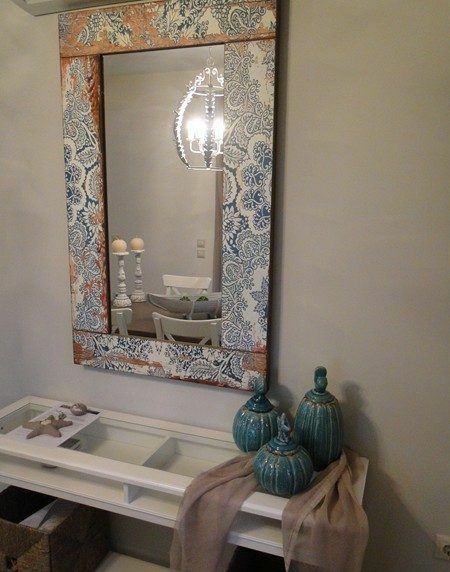 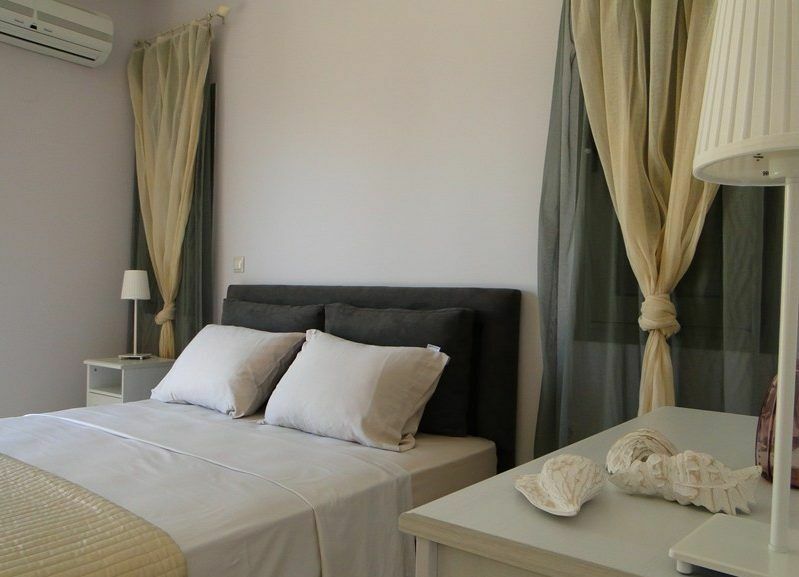 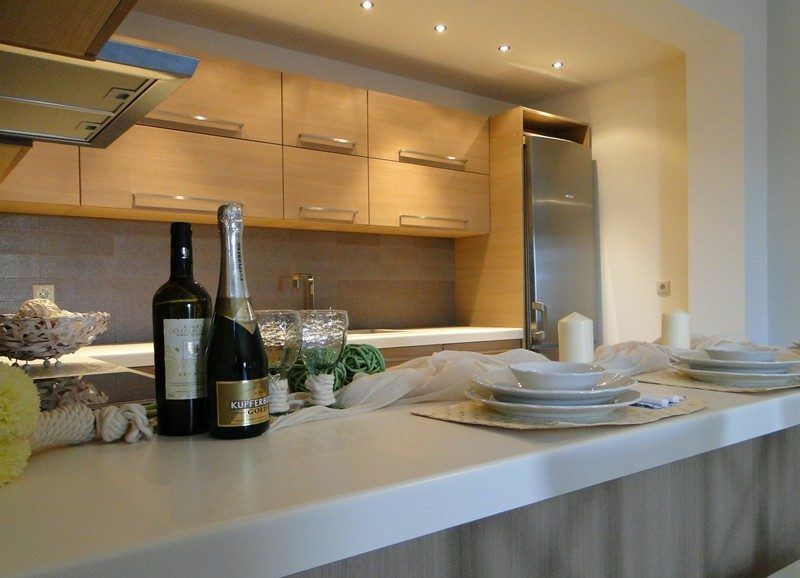 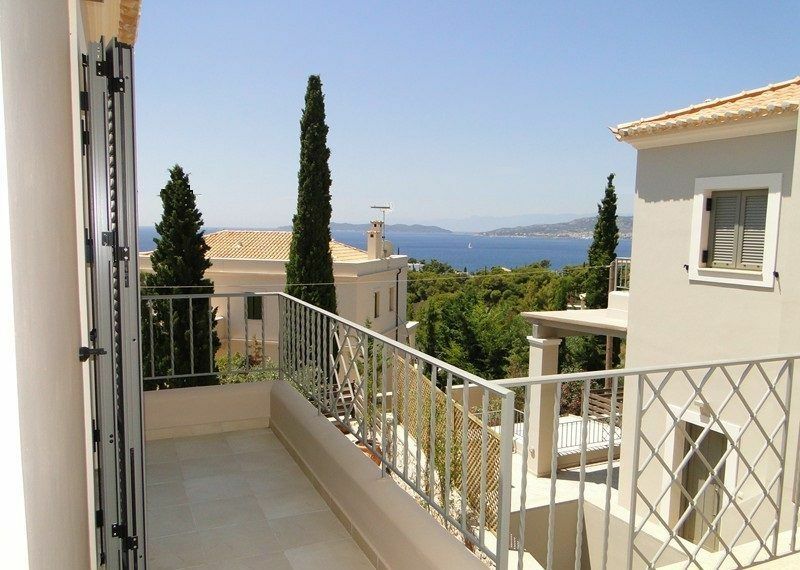 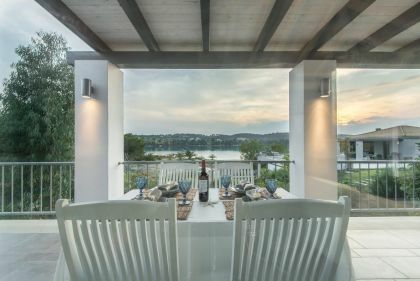 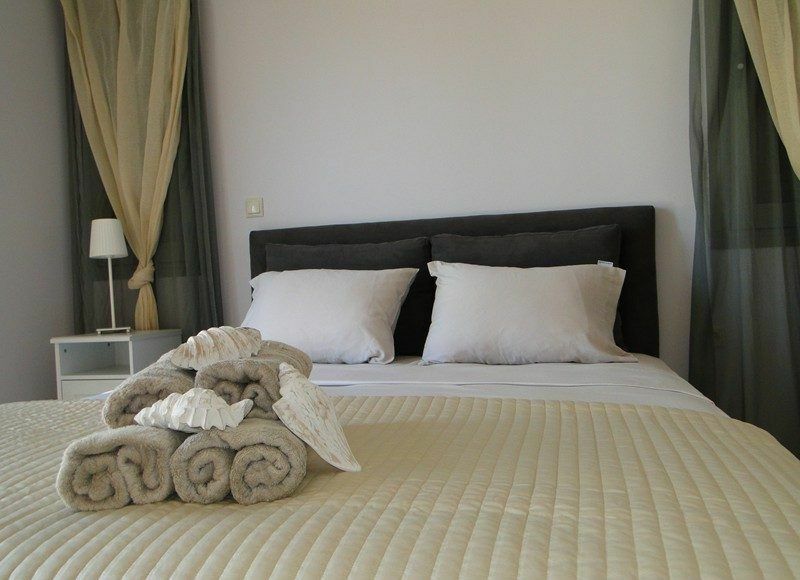 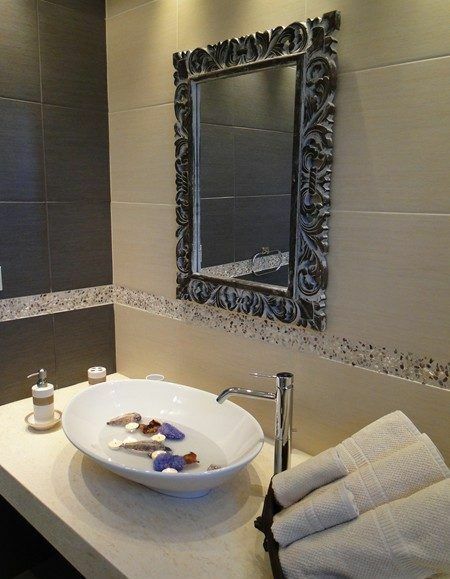 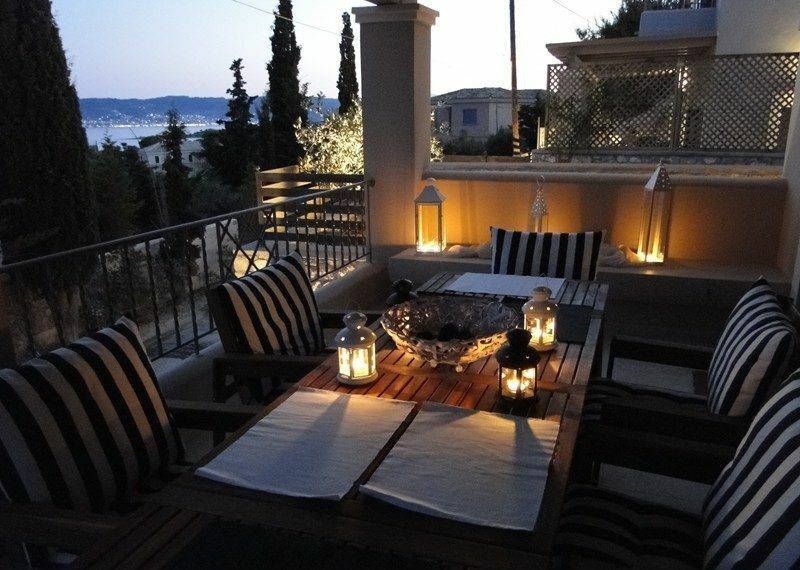 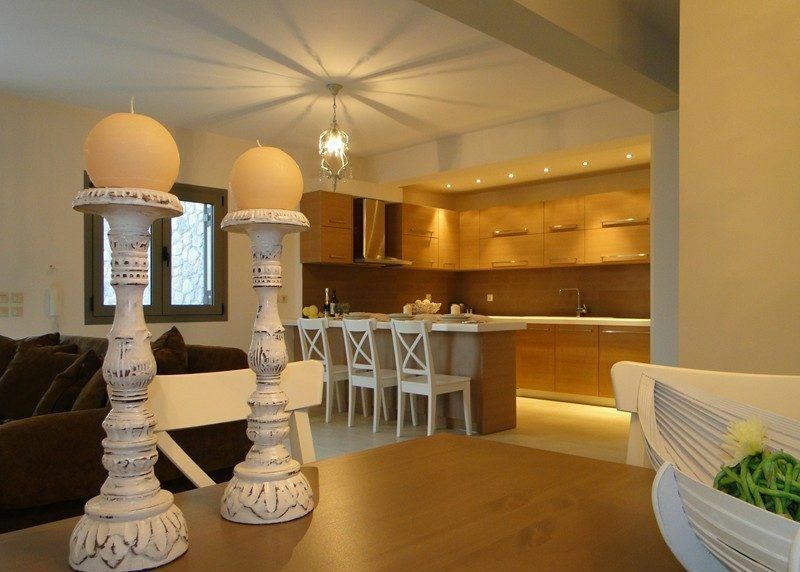 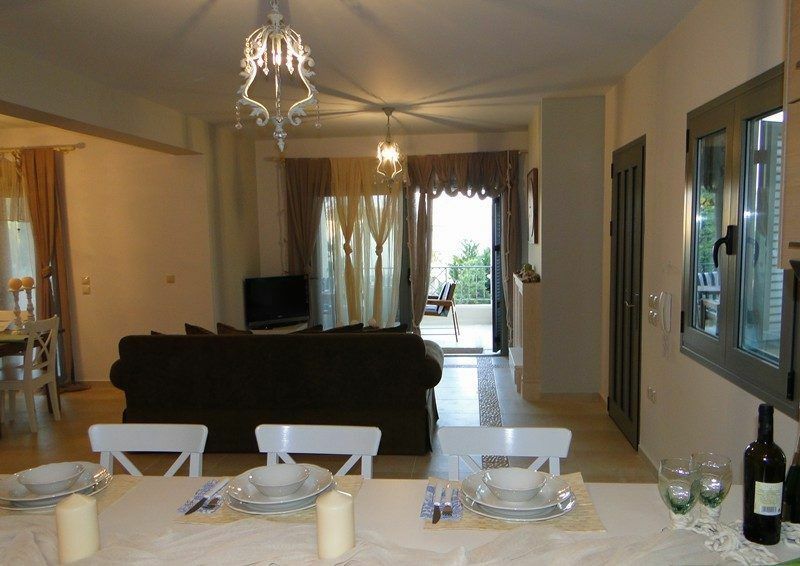 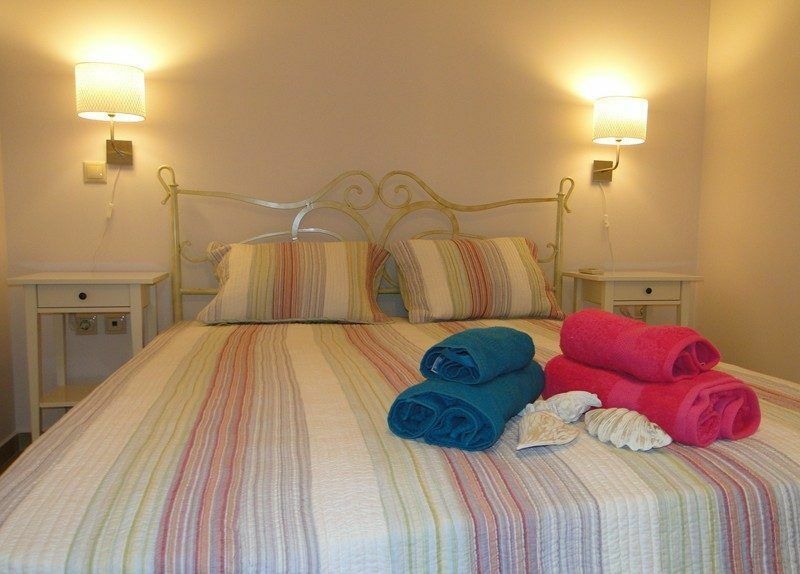 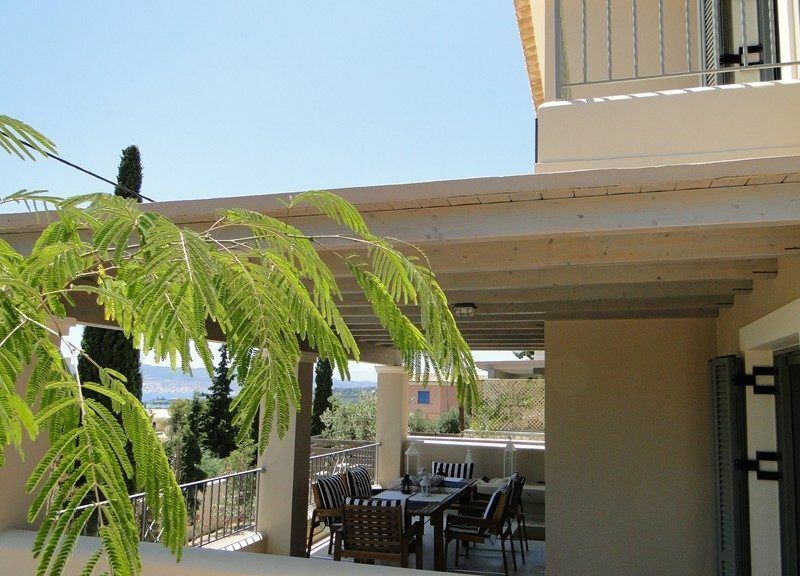 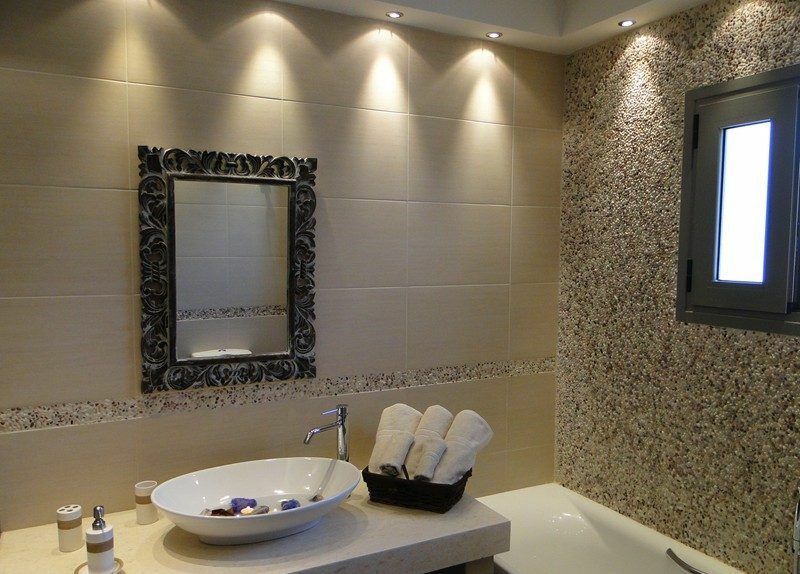 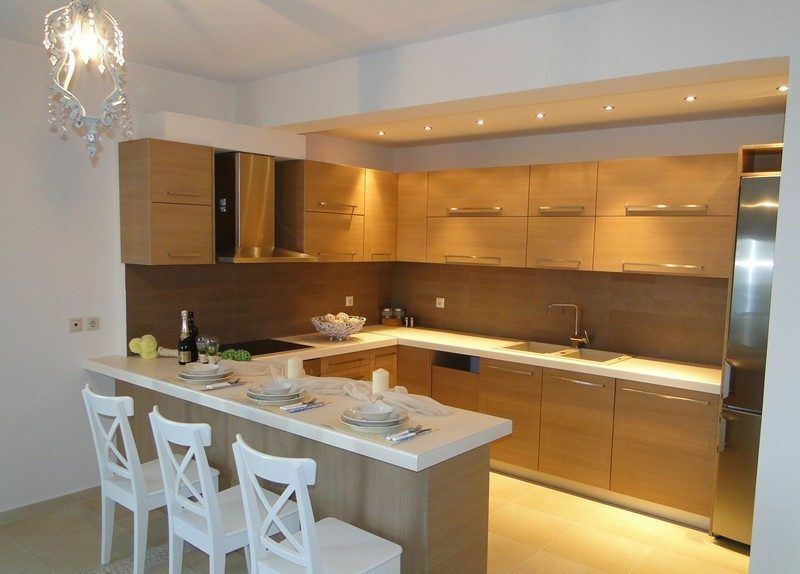 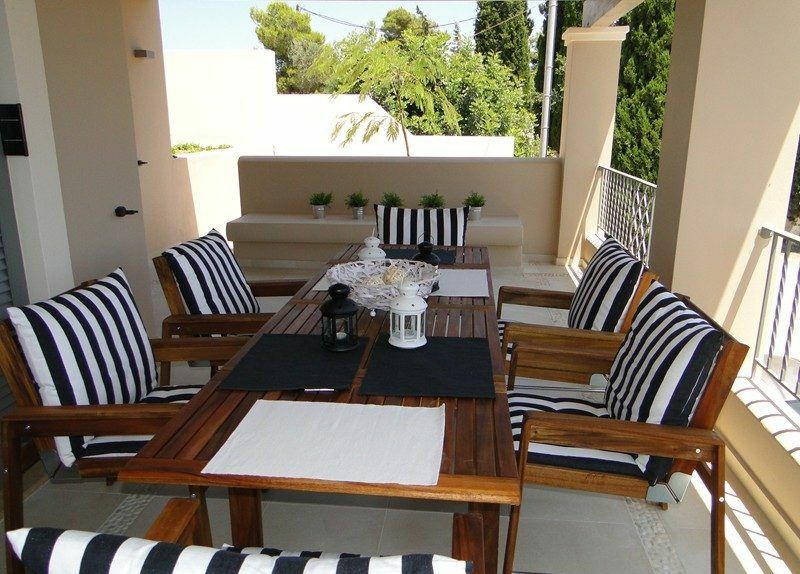 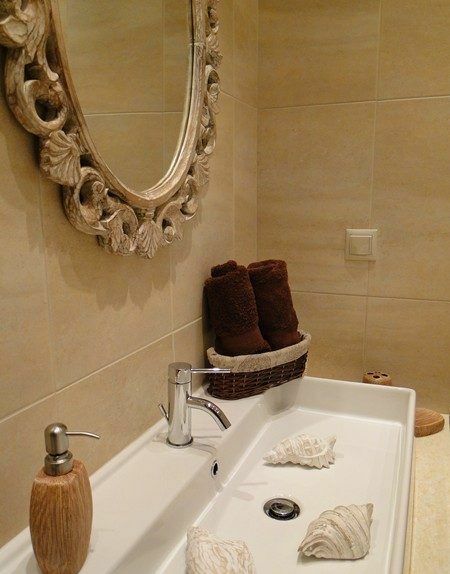 Fully furnished and equipped in Porto Heli for summer renting.The maisonette is 170 sq.m. 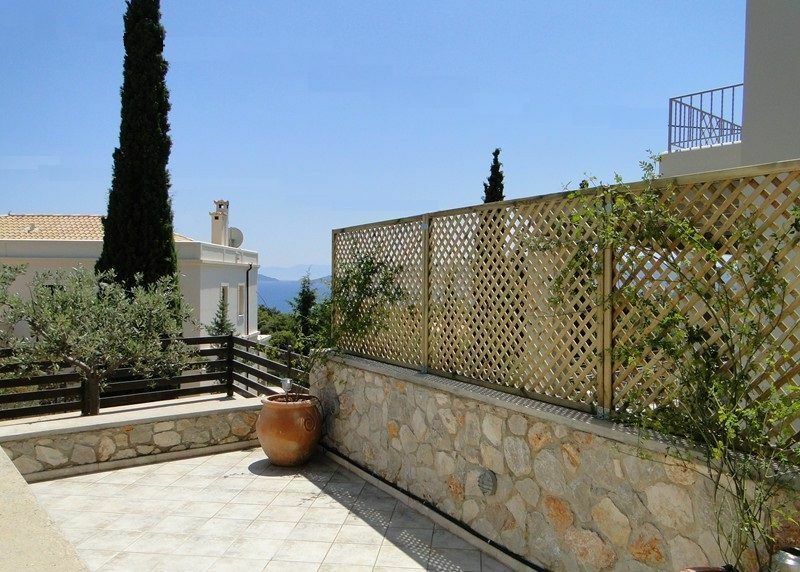 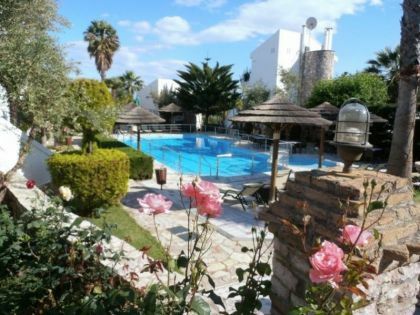 , area of private verandas & garden : more than 110 sq.m. 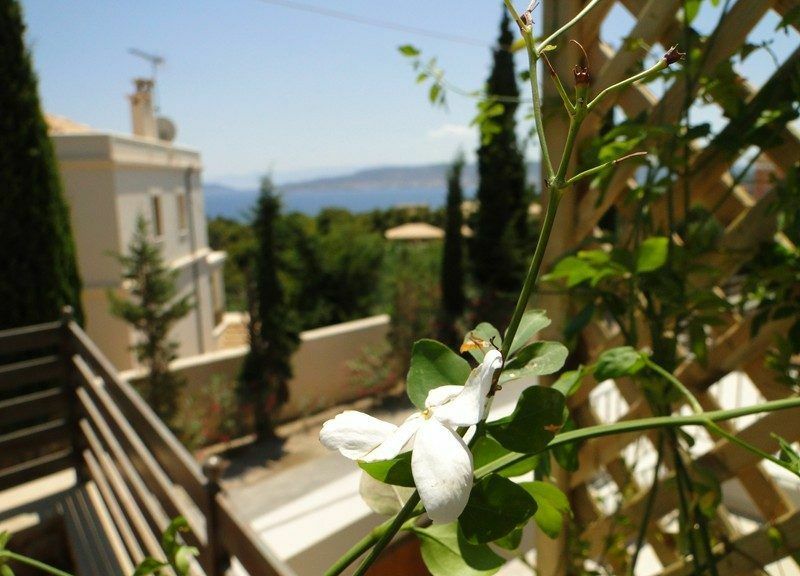 and have amazing view over the picturesque bay and situated close to supermarkets, taverns and cafes.The maisonetteare fully equipped for your long stay (stove/oven, refrigerator, dishwasher, 2 air conditions, TV & DVD). 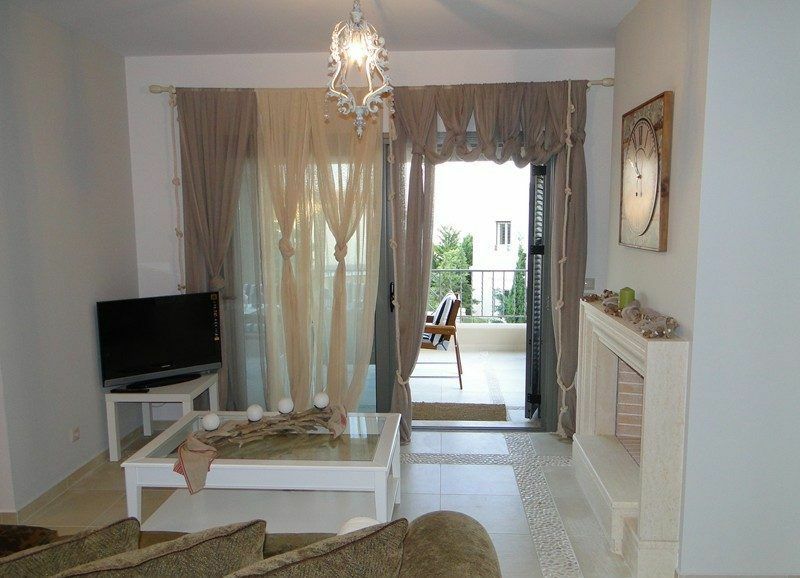 It is devided into three levels/floors. 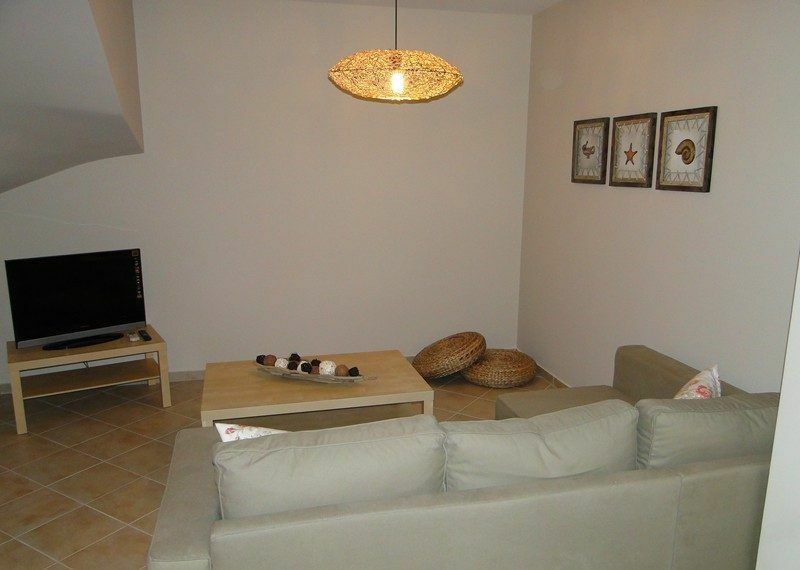 - 1st: living room/playroom (with tv-dvd & a/c), bedroom, wc. 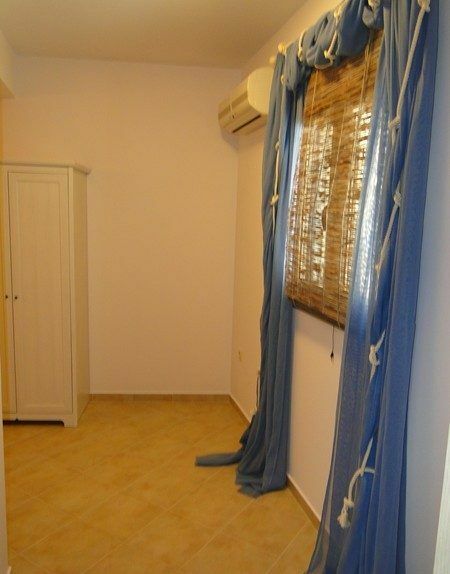 Indoor parking. 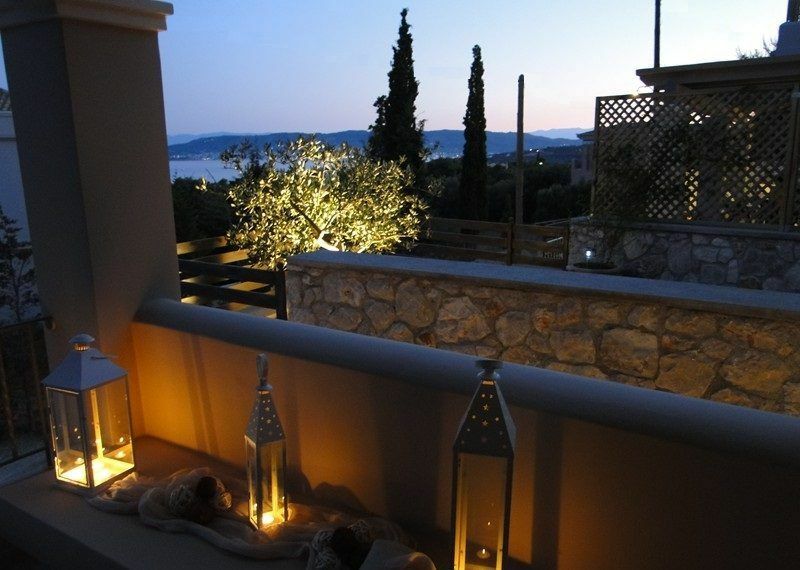 view of Saint Aimilianus and the island of Spetses. 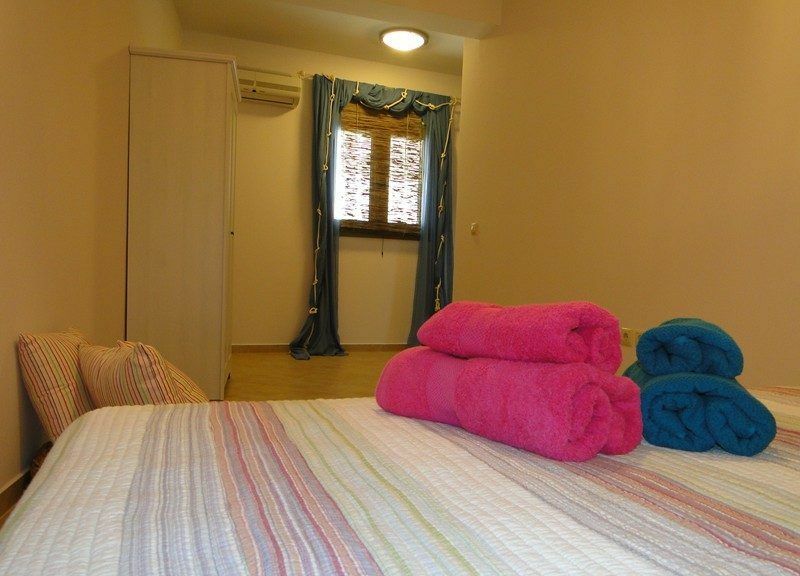 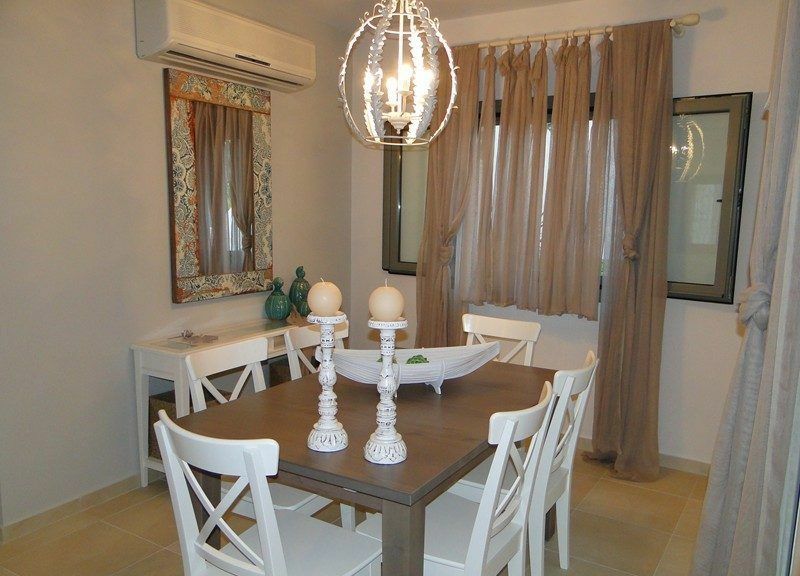 - 3rd: 2 private bedrooms, each one with its own a/c and balcony. 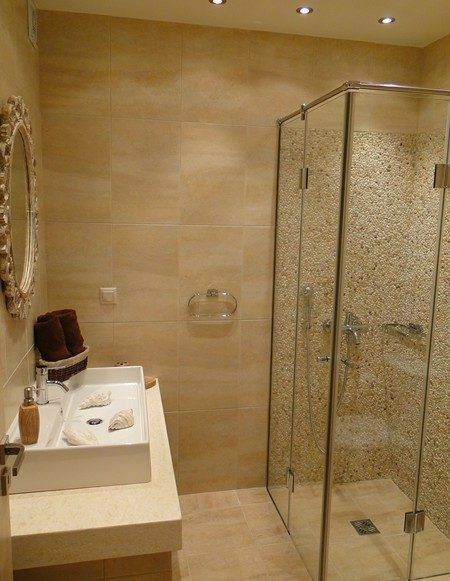 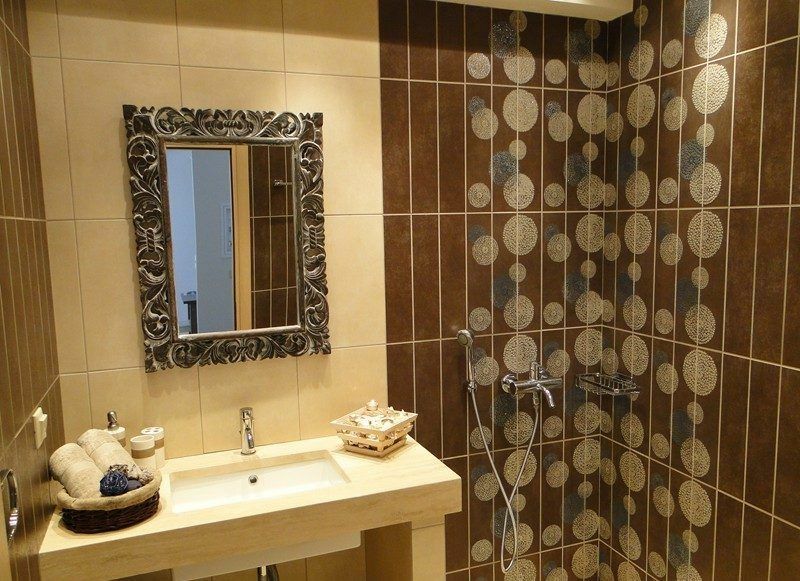 Small living room, bathroom.